Meet Jolly Old St. Nick over a delicious breakfast of French toast with caramelized bananas, eggs, bacon, muffins, fruit, and more. Your child is invited to tell Santa her/his holiday wishes, enjoy holiday crafts, music, magic and more. Santa’s friends from the North Pole will also be in attendance to help spread holiday cheer. 100% of ticket proceeds benefits Center for Family Services. Tickets can be purchased online via credit card. Click here to purchase tickets. The entire cost of your ticket purchase benefits Center For Family Services. Your ticket purchase will provide holiday gifts for children served by Center For Family Services. Join us for breakfast with Santa on November 24th! He’ll be here from 8:00-11:00am. Bring your appetites & camera! Come have breakfast with your favorite jolly guy! Santa will be stopping by the pier to have breakfast with all of the kids! 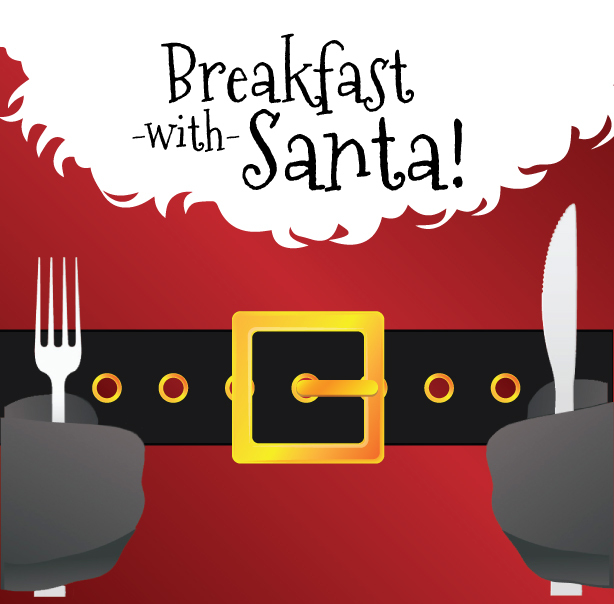 Join us for a fun filled Breakfast with Santa at Aleathea’s Restaurant at the Inn of Cape May on select dates. One seating at 9:45 am. Be sure to bring the camera for great photo ops. Call (609) 884-5555 for reservations now before we are all sold out! Santa is coming to Congress Hall’s Grand Ball Room! Enjoy a delicious breakfast and visit with Jolly Old St. Nick. The breakfast buffet includes scrambled eggs with fresh herbs, bacon, fruit, an omelet station, pancake display, sweet treats, and much more. Kids will get the chance to tell Father Christmas all of their Christmas wishes, while parents snap a picture for the mantle. 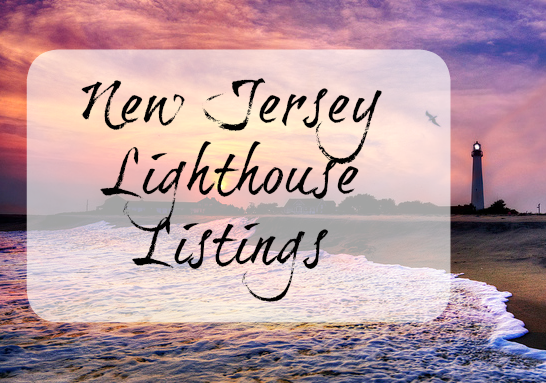 For reservations, please call Congress Hall’s Concierge at (609) 884-6542. *48 hour cancellation policy applies. Call for complete details. It’s that time of the year again. Mark your calendars! The TBFC’s 17th annual Breakfast with Santa. Breakfast buffet, family raffle baskets, pictures with Santa, face painting, and much more. Come out and support your local fire company with a fun-filled morning. Come join us for our annual Breakfast with Santa! December 1st, 8th and 15th! 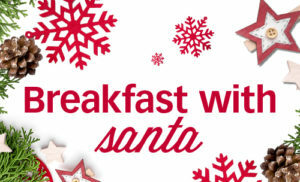 Join us for a fun filled Breakfast with Santa at Aleathea’s Restaurant at the Inn of Cape May on select dates. One seating at 9:45 am… Do not be late and be sure to bring the camera for great photo ops. Call (609) 884-5555 for reservations now before we are all sold out! Join us for breakfast with Santa on December 8th! He’ll be here from 8:00-11:00am. Bring your appetites & camera! Please save the date for our wonderful Breakfast with Santa event. December 8th, 2018 at the Primary School. Event begins at 8:30 am. 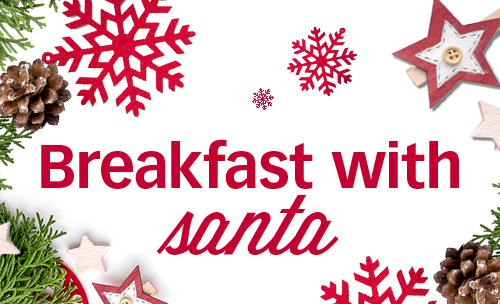 Your family will enjoy a delicious breakfast, visit and photos with Santa, inflatable bouncer & obstacle course & more! Santa, Mrs. Claus, and even some Elves will be in the Food Court having breakfast with all the good girls and boys on December 8. Purchase your tickets for $6 per person at Customer Service to avoid the wait or buy at the entrance. Space is limited. 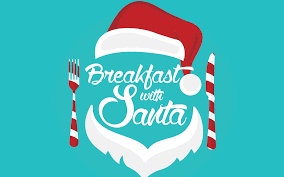 Come enjoy Breakfast with Santa while overlooking Cape May Harbor. 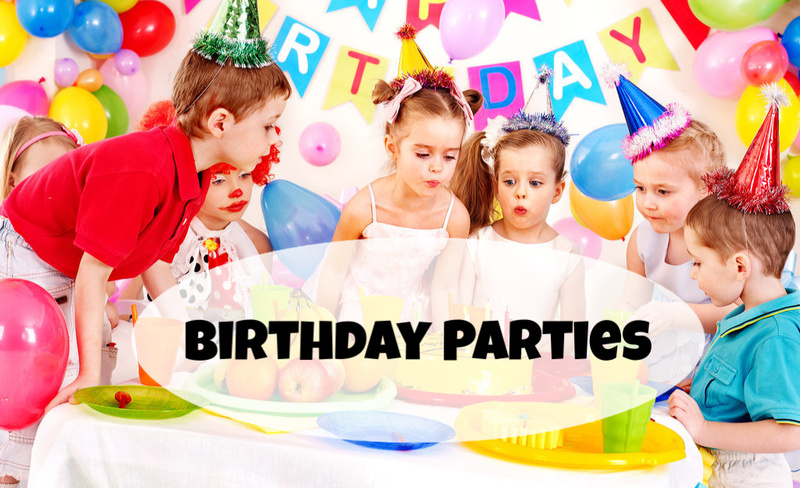 A yearly favorite, plenty of specials for the Kids! Bring your camera for lots of FREE pictures!!!!!! Reservations recommended but not required.